If you are looking for a home and acreage in the country, don't miss viewing this 2 acre property! Located just 15 miles from town, the home features a large kitchen with ample storage and counter space and a Master suite with a garden tub and shower. Entertaining is a breeze in this home due to the open floor plan that includes two large entertainment areas, a hot tub room, and a wrap around porch. 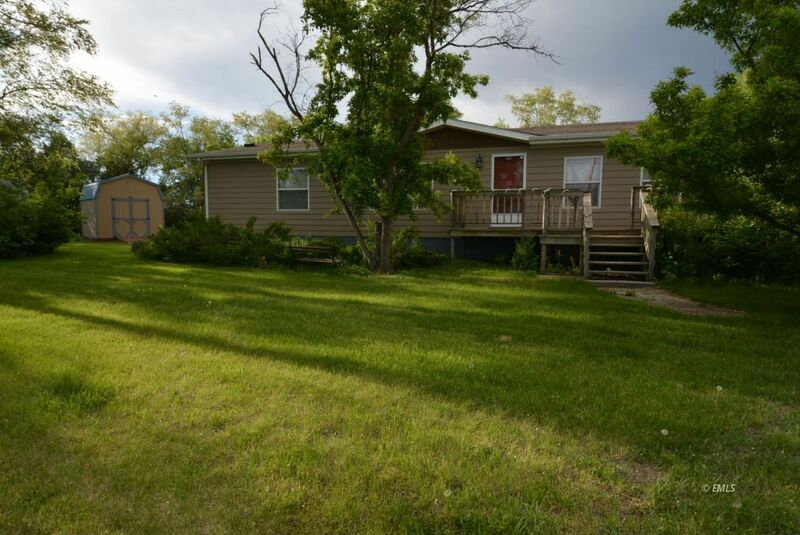 As an added bonus, this property boasts a 2 car garage, additional outbuildings, and a 30' x 56' insulated, sheet rocked shop that comes with a coal stove.